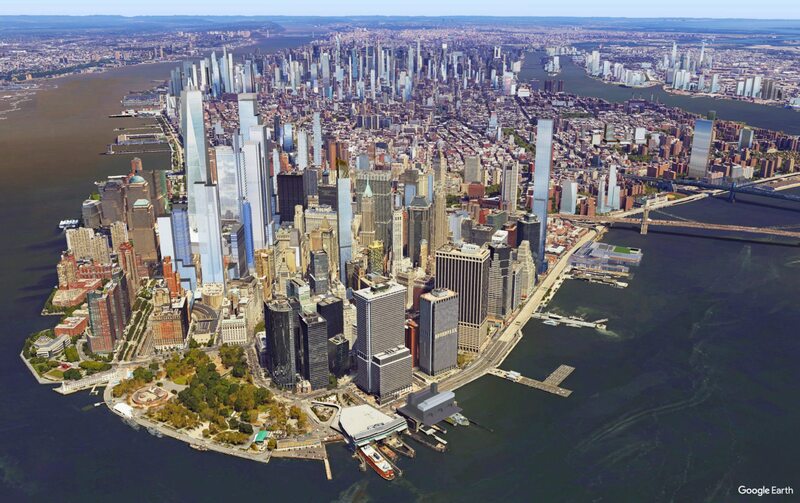 Anticipated sales for Manhattan new development are expected to total approximately $30 billion through 2019. In 2014, just 17 percent of all condo sales were new development. In 2015, that share grew to 26 percent. By 2019, the Financial District is expected to overtake Midtown for new development unit count. The high-end development craze may be coming to a slight slowdown in New York City, but prices on for-sale units are still growing, according to CityRealty’s Manhattan New Development report. While sales volume is rising and expected to increase further, the number of new developments isn’t necessarily pushing prices higher. Rather, the priority over the past eight years has shifted from higher quantity to quality – fewer apartments that can reap larger rewards due to their elevated price tags.